Warehouses and stockrooms are ever-evolving working environments, and keeping on top of them in an organizational sense can be challenging. Because of this, the ability to be flexible in terms of where stock is kept can give you an edge over your competitors. 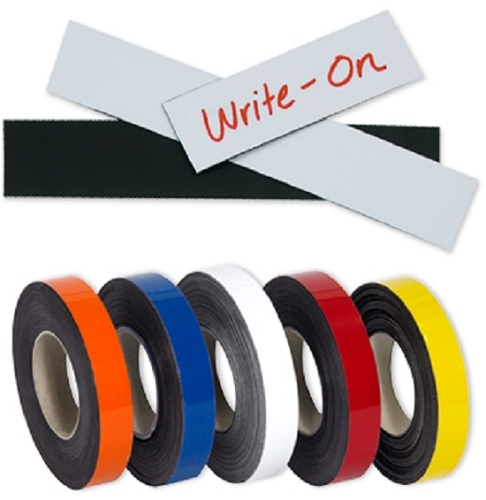 Our write on/wipe off racking strip is the ideal way to help keep things organized. 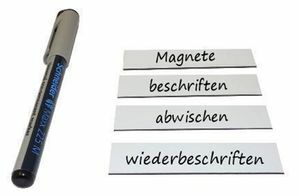 The magnetic strips adhere to any form of steel surface, meaning that they are suitable for use with almost all forms of shelving. They can be cut to any length before being attached, making them extremely versatile in a stockroom or warehouse that makes use of different forms of racking, which a lot of them do. 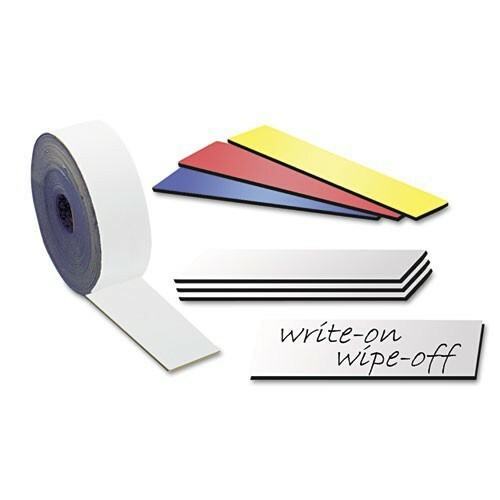 Once attached, they can be written on and wiped clean with ease, meaning that they can be re-used hundreds of times. The racking strip is suitable for almost any warehouse or stockroom that needs to constantly swap and rotate the items stored in it. They would be perfect for retail, where stock is regularly moved around and changed in order to keep pace with different fashions and seasons. 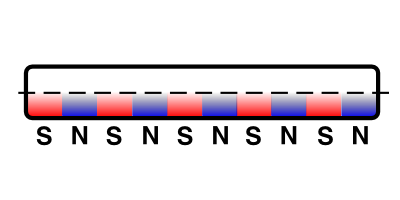 The strip is available in five colors and lends itself well to organizing stock into different departments, for example, in a distribution center. As well as being available in five different colors, the strip can also be bought in a variety of sizes, from 10x10mm to 100mmx10mm. Whatever size you need, we have the right one for you. Do your inventory locations change frequently? 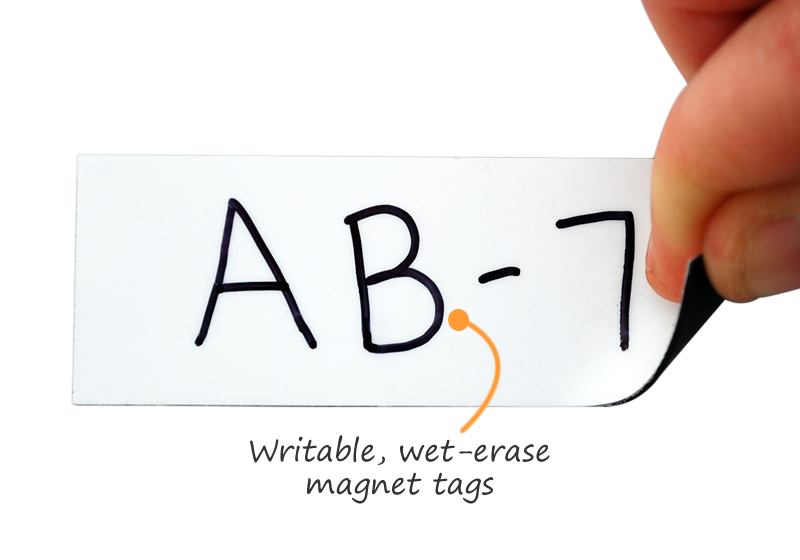 Do you have a temporary need for a barcode label? 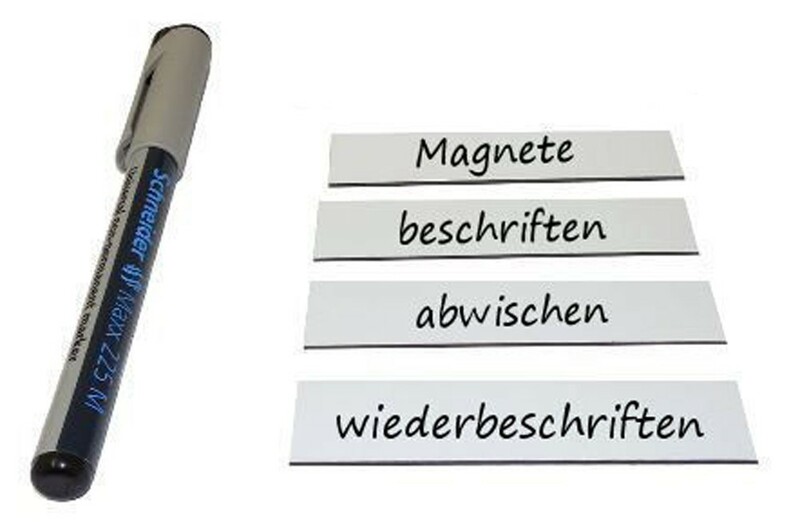 Use our magnetic holders with your barcodes labels. 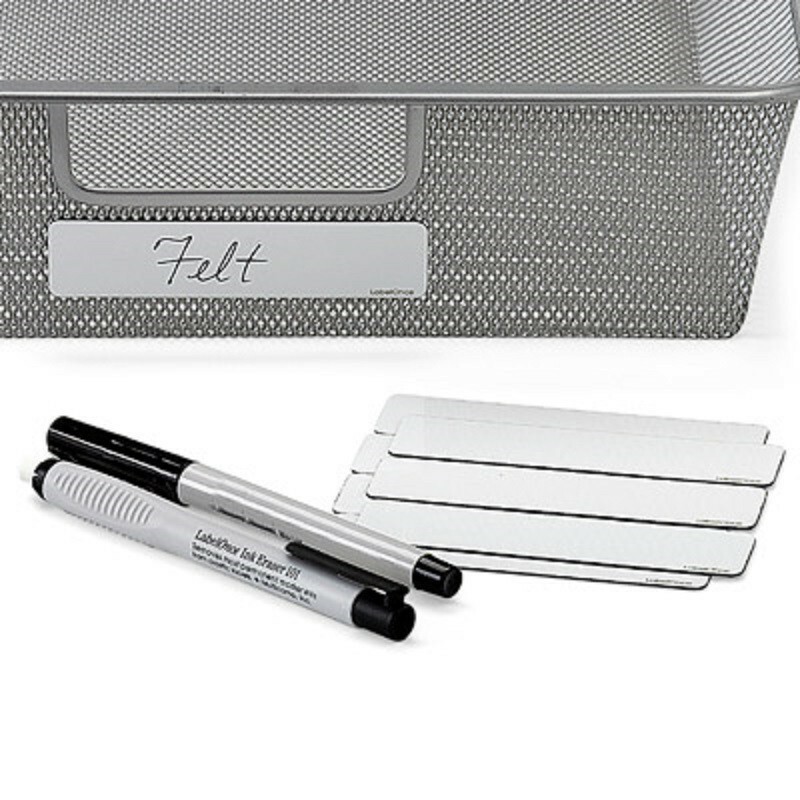 Magnetic barcode label holders snap onto any steel surface. They can be taken off at any time, but “remain adhered” for years where you need them to stay put. 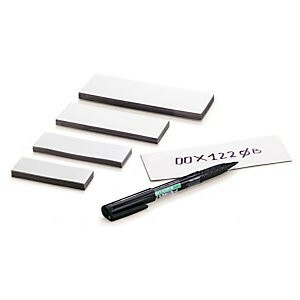 Magnetic barcode label holders are ideal for racks, shelving, doors, and more. 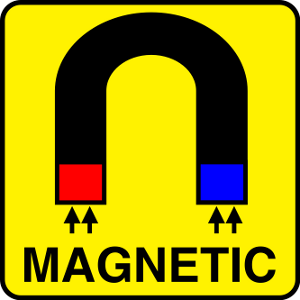 Easy Wipe magnetic racking strip from Magnosphere on Vimeo.